Purchasing this item will earn you 3860 reward points (Reward Points Rs. 386.00) ! Purchasing this item will earn you 3860 Rewards points (Rs. 386.00) ! 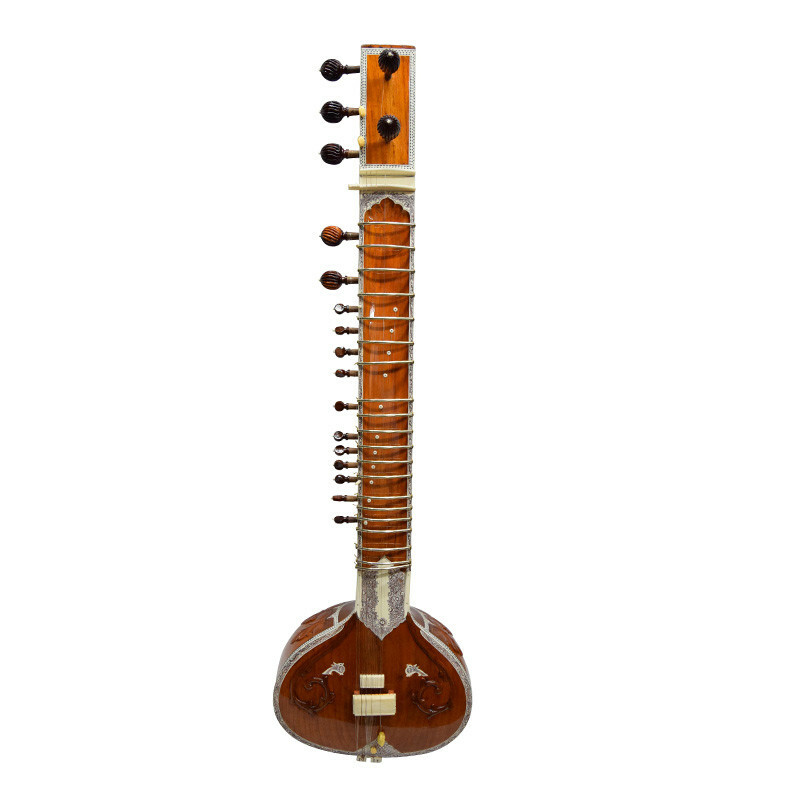 This Student Model Sitar, made in the style of Pt. Ravi Shankar, is a half decorative model made of Tun Wood and is made with students in mind.